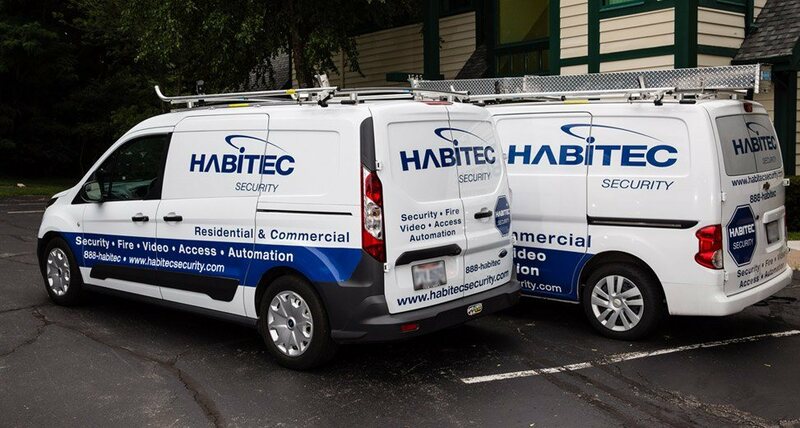 Since 1972, homeowners in Dublin, OH have chosen the company with the most dependable and affordable home security systems available – Habitec Security. A suburb of Columbus, Dublin is a business magnet and home of a number of large corporations. But it’s not a city of all work and no play. The ravines and wooded areas entice residents and visitors to leave business behind and enjoy the scenic trails. Dublin hosts the PGA’s Memorial Tournament and, not surprisingly, is the home of many outstanding golf courses. As its name implies, the city takes great pride in its Irish heritage, celebrating it in grand style at the annual Dublin Irish Festival. Safeguard your home and family with an easy-to-use and completely customizable Habitec home security system. 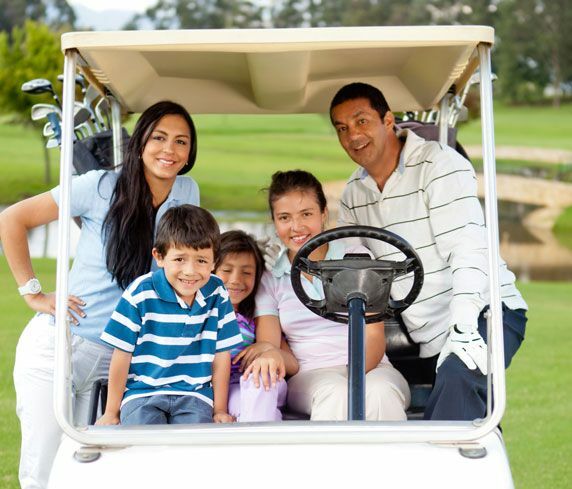 We can help you find the right solution for your family, no matter what you need. 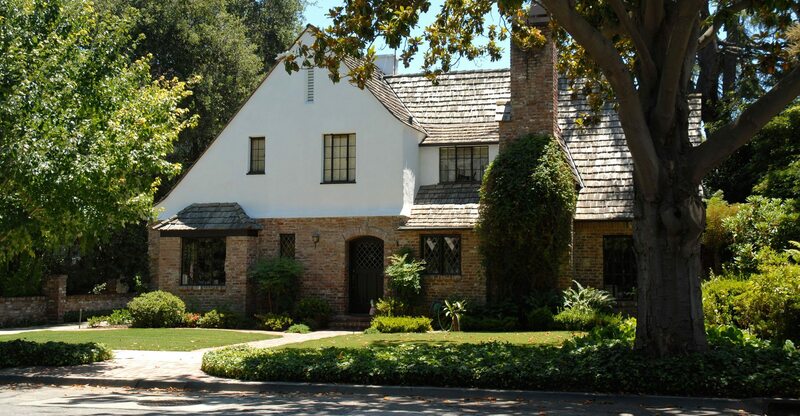 Protect your home and your family against deadly smoke and fire with a reliable alarm system. 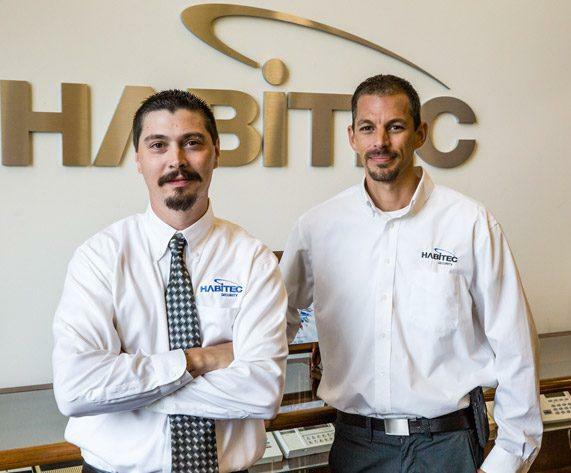 When seconds count, you can count on a Habitec system! Adjust your lighting, locks, and thermostat easily using a touchscreen keypad while at home or Habitec Connect on your smartphone, laptop, or computer while away – it’s convenient, easy, and can save you money on energy costs. Can you be two places at once? 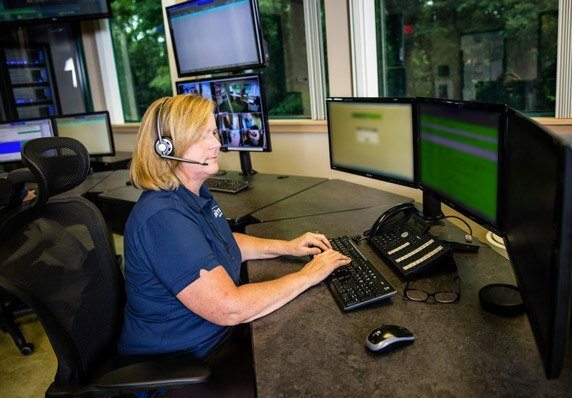 With a Habitec video surveillance system, you can “check in” remotely as you view live video feed from any web-enabled device. Habitec environmental systems allow you to monitor carbon monoxide, temperature, and water levels in your home, even while you’re away. Our consultants will work with you to find the right solution for your home. Carbon monoxide is a silent, invisible killer. But you can rest easy, knowing that a Habitec monitor is there to keep your family safe from CO 24/7. The cold truth? A major temperature drop in your home can lead to disaster. Our temperature sensors will alert you immediately when a temperature drops too low. Keep your home high and dry with Habitec’s environmental monitoring. If there’s a power outage, a sump pump failure, or even high humidity, you’ll know as soon as it happens so you can avoid costly repairs.